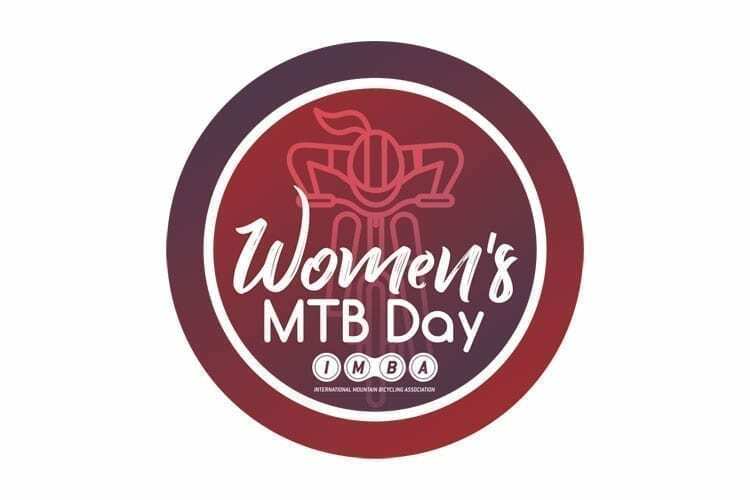 The International Mountain Bicycling Association (IMBA) is pleased to announce the creation of International Women’s Mountain Biking Day, to be the first Saturday in May every year. IMBA will partner with SRAM, PeopleForBikes, Rebecca Rusch and others to promote the inaugural edition of this special event, taking place May 5, 2018.
International Women’s Mountain Biking Day came out of the IMBA UPRISING event, IMBA’s first-ever women’s conference, held March 22-25 in Bentonville, AR. Attendees were encouraged to share their best ideas for engaging more women in mountain biking. 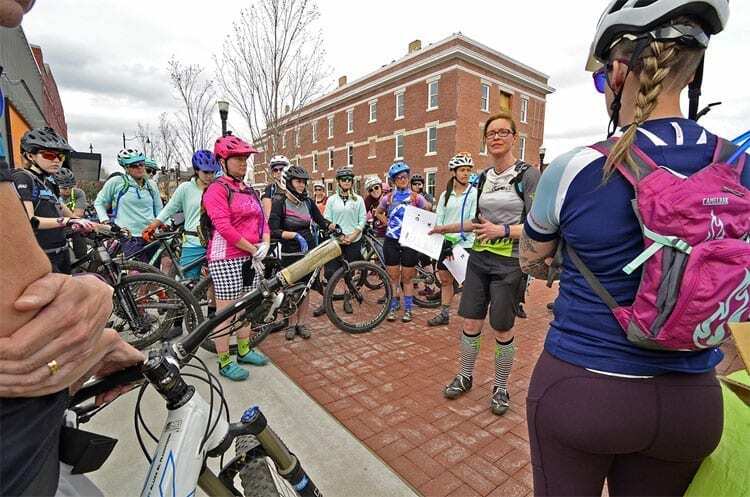 A day dedicated to women enjoying mountain biking with each other and encouraging fellow women to join them was dreamed up by Andree Sanders of Trips for Kids Metro New York. The idea was chosen as the best out of nearly 100 suggestions and won Sanders a SRAM GX Eagle Group. Similar to IMBA’s Take a Kid Mountain Biking Day—a 14-year-old event that has been celebrated by more than 100,000 people worldwide—International Women’s Mountain Biking Day will be largely social-media driven. 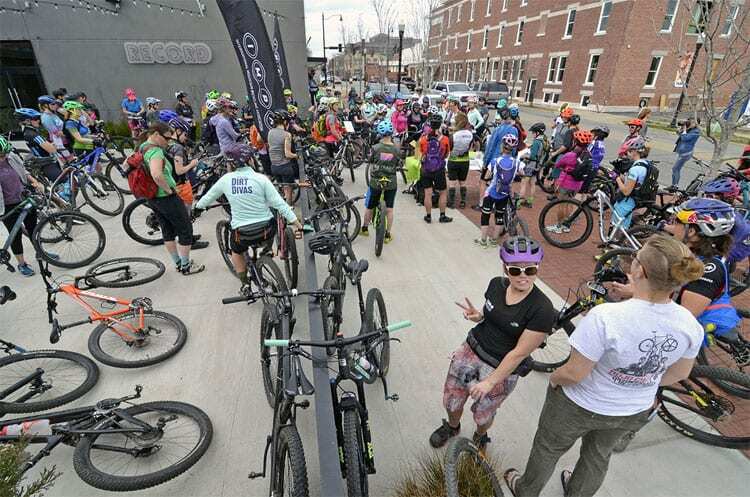 Local organizations and individuals are encouraged to use the day as a driver for grassroots engagement, festivals, rides, awareness campaigns and other activities to both celebrate and encourage women mountain biking. Additional event details will be announced during the Sea Otter Classic in late April. For 2018, engagement will be simple. Whether you create formal programming, ride with your friends or introduce another woman to mountain biking, participants are encouraged to share their stories. Send them to [email protected], use #womensmtbday and tag @imba_us.